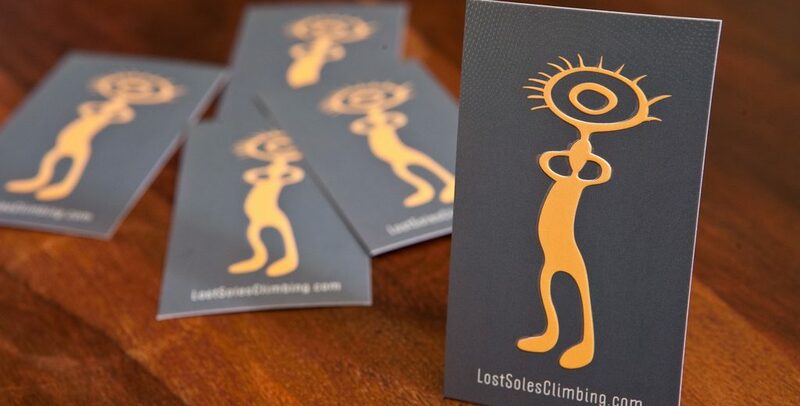 The logo for Lost Soles Climbing captures the adventurous, carefree spirit of this rock climbing and shoe repair business. The logo uses a figure with arms up and a spiral style sun rising over the figure. 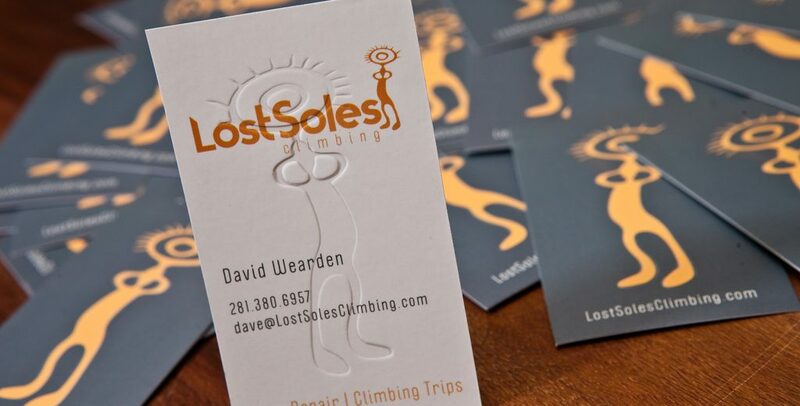 The figure captures the amazing feeling a person gets after spending a day enjoying the outdoors and rock climbing. 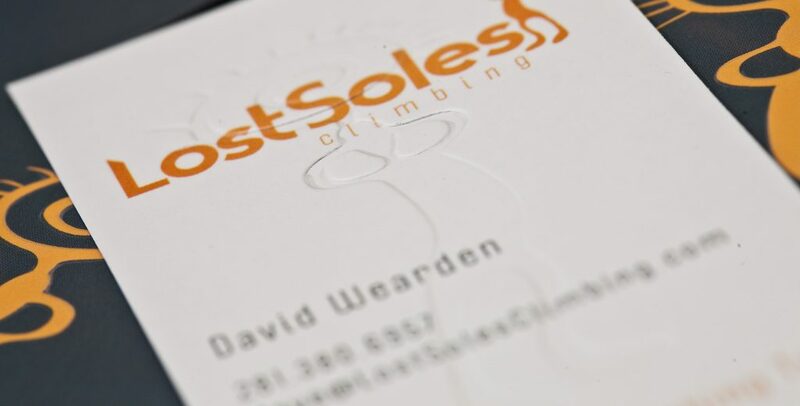 The logo was an essential in building a brand identity for this Lost Soles Climbing. Contact TuiSpace for custom logo design and branding services.